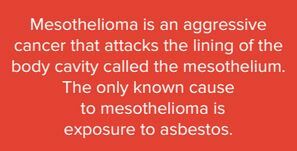 Today is Mesothelioma Awareness Day. Oh, you didn’t know that? That’s exactly why I’m telling you. 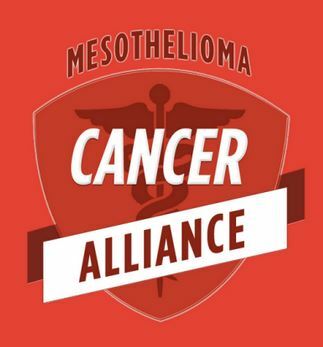 Mesothelioma doesn’t seem to get the publicity that other cancers get but there are thousands of people diagnosed each year, and most aren’t fortunate enough to live another year post-diagnosis. Heather’s diagnosis came just a few months after giving birth to her daughter, Lily. Heather and her family sought the help of renowned mesothelioma surgeon, Dr. Sugarbaker, and I’m happy to report that she is an eight-year survivor. Heather’s mission is to help other mesothelioma victims by sharing her story to spread hope and awareness. And today, I’m here to help her help others. In both it’s cause and life expectancy post-diagnosis, mesothelioma is incredibly straight-forward. It’s not something to be messed with. But there is hope. Heather is a thriving, lively example of that hope and I feel honored that she asked me to share her story. Read more about mesothelioma here, or check out Heather’s full story here. If you’re feeling generous and want to do your good deed for the day, don’t be afraid to click one of those share links at the conclusion of Heather’s story.